The Community Support Program is designed to assist with FASD Resources available to urban Aboriginal people. It offers both the traditional and contemporary approaches to FASD on-site training and consultations. 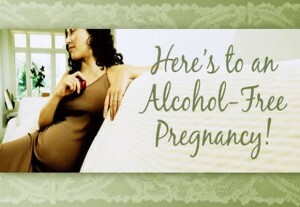 The program provides intervention, prevention, and programming including community development related to FASD. The Child Nutrition Program is designed to evaluate nutrition education and food distribution efforts. It also provides hands on meal programs as well as awareness of issues of poverty and how that affects a child’s nutritional needs.